They are sometimes called Roadsters, include the Morgan, the Hackney, and the Standardbred. 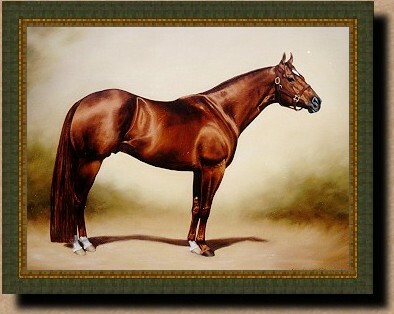 The Standardbred, also called the American trotting horse, is considered the best horse for racing. Owners train Standardbred horses to race either at a trot or a pace. They are developed by crossing Throughbreds with Morgans and other breeds.